Upselling and cross selling and the driving of operational efficiencies. 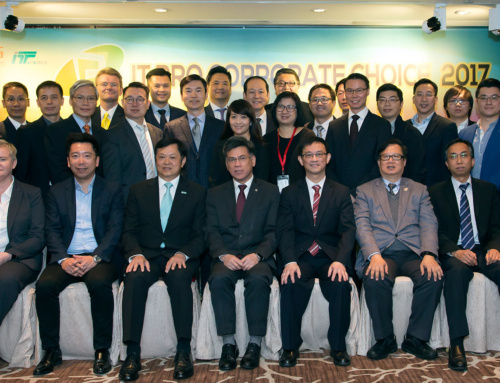 These were the key business imperatives driving the implementation of next generation analytics, according to CIOs and IT leaders at a recent Talktech roundtable organized by Computerworld Hong Kong. Hosted by Hewlett Packard Enterprise (HPE), 15 IT leaders from industries spanning financial services, insurance healthcare, fashion retailing and also the Government sector shared insights from their organization’s journey with analytics. Tellingly, around half of these organizations now have a role equivalent to a Chief Data Officer who is responsible for aggregating data and then mining it for insights which can help power the business. In 2016, organizations are grappling with greater volumes of data than ever before. But before analytics can deliver insights, there is a major data aggregation process to be completed, in which unstructured and structured data needs to be integrated for data scientists to work on it. 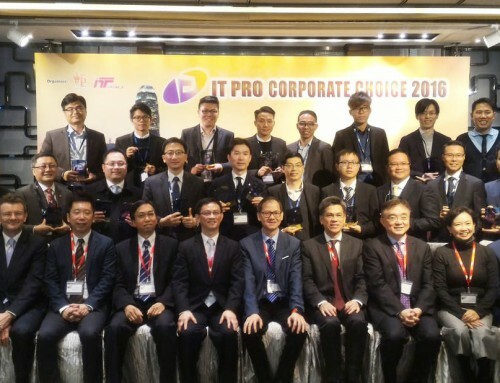 Cally Chan, the Hong Kong managing director of HPE, outlined some of the changes in how HPE was using analytics to better understand customer behavior and cross sell and upsell themselves. 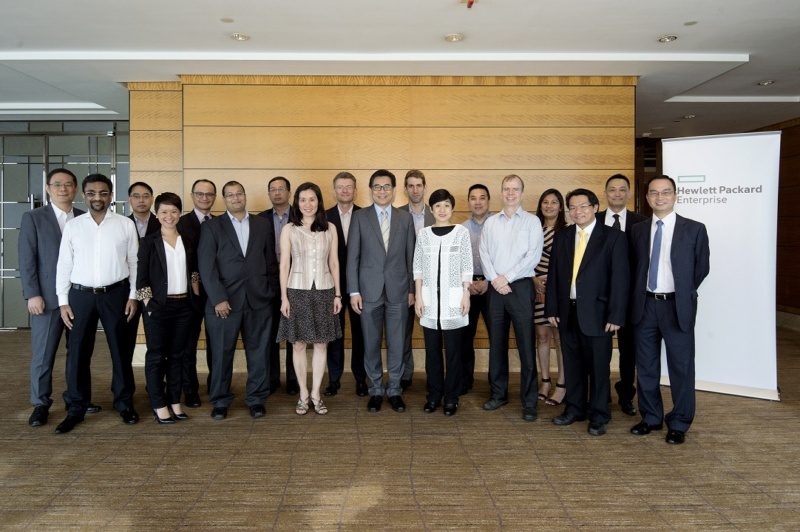 Chan also described HPE’s partnership with the Hong Kong Science and Technology Park (HKSTP). 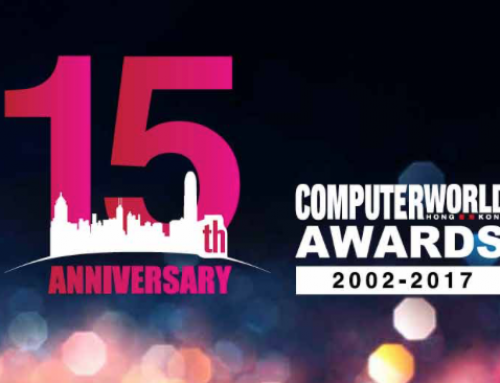 Since December 2013, they have created a venture with a “particular focus on big data technology adaptation” in the city. 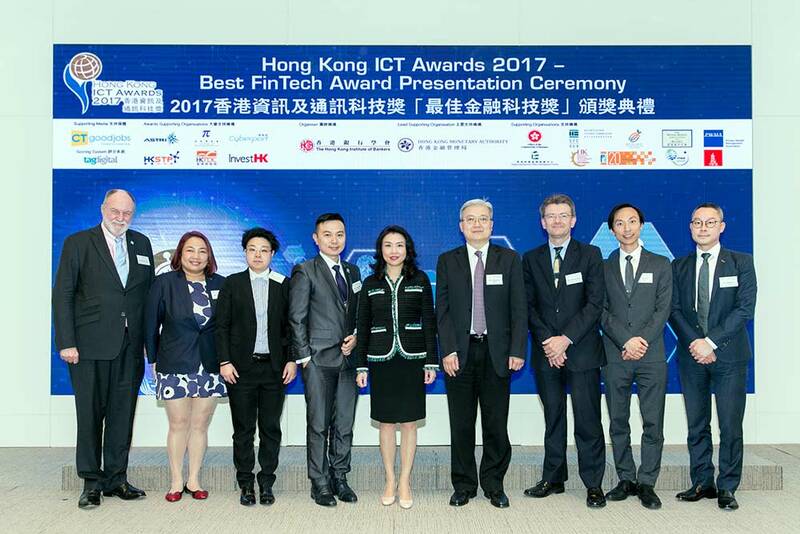 Using HPE’s Bamboo platform, the company has completed an analytics program to understand the sentiments of visitors to Hong Kong through their posts on social media. “We extracted sentiments from social media starting from the first day of Chinese New year for a consecutive of two weeks period,” said Chan. 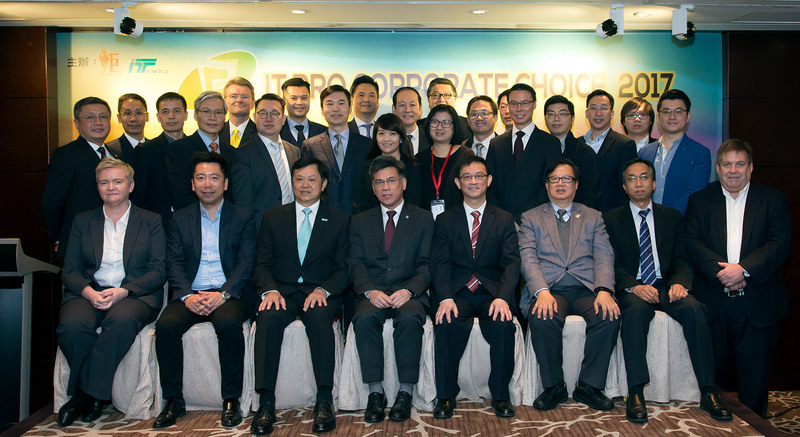 As Hong Kong looks to boost its tourism industry, sharing this insights on what attracts tourists with the tourism industry players will enable them to identify opportunities of cross sell and upsell—one of the key themes at the roundtable. 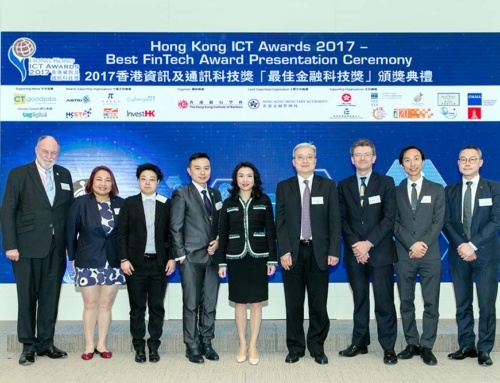 From the Hong Kong Government, GCIO Allen Yeung shared the ongoing smart city projects and the role of data, which differed from the commercial imperatives of other commercial organizations. “To be smart we need to have the source of the information and we need to understand the data, which will help us make our city smarter, like being congestion free,” said Yeung. “The business is concerned about the time the engine stays on the wing, and if predictive analysis can keep it stay out of the workshop,” said Bindal. Analytics also had a contribution to make the operational efficiency of the engines in areas such as fuel consumption. 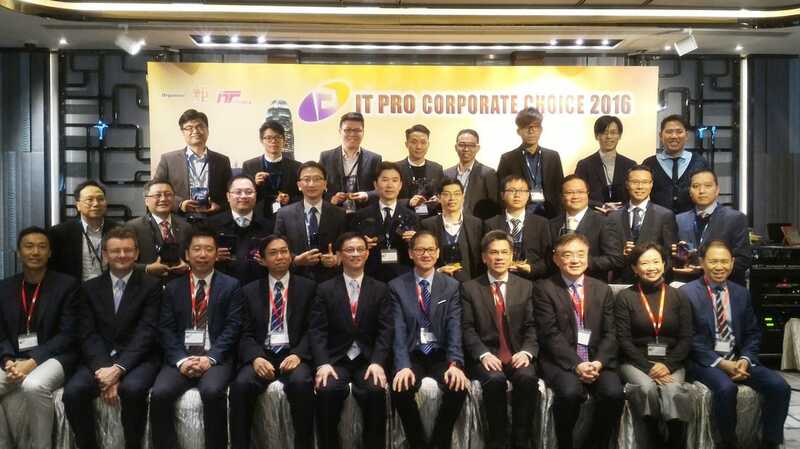 In the insurance industry, the Regional Chief Information Officer in the Asia Pacific for Lockton Companies Suk-Wah Kwok, said that in her organization data was driving a more transparent understanding of how to improve cross sell. The company this year appointed a Chief Data Officer with global responsibilities, and one of the challenges was to aggregate data across the silos in the business. Also from the insurance industry, Ash Shah, AXA Asia’s regional CIO for property and casualty insurance said his company had set up a “data lab” in Singapore which is planning to deliver data to help customers better manage their health. “So we look at using the data for people’s health, and that is where you can also get a better cross sell and upsell,” he added. Fresenius Medical Care, a leader in dialysis services with more than one thousand clinics across 100 countries, is moving to the second generation of its big data analysis journey. It is combining and standardizing data from three regional divisions: Asia-Pacific, North America and combined Europe, Latin America and Africa. In an industry where success is highly dependent on the performance of the supply chain, luxury goods retailer Kering Asia puts its data to a different use. 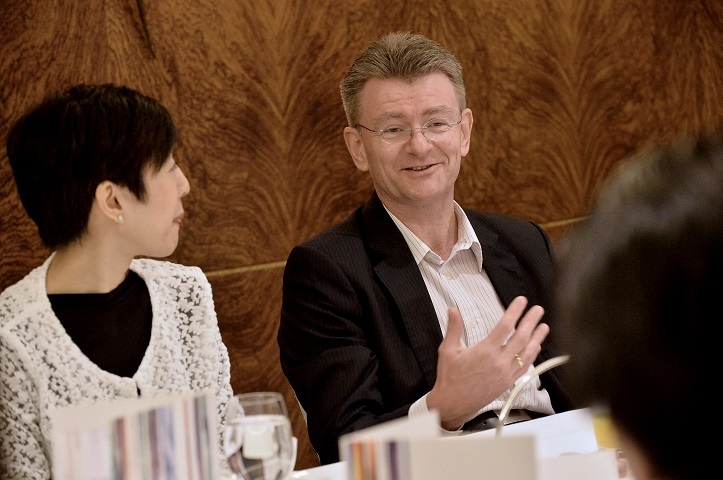 Kering owns 20 brands including Gucci and Bottega Veneta, its interim IS Director in Asia Kristian Michael Hertel said there are three main areas the company relies on data analytics for insights: efficiency improvement across the supply chain, customer insights, and thirdly a combination of the first two, where Kering sought to predict future trends. In the supply chain, the company had moved from a model which updated every 12 days, to full realtime updates across the board. In terms of the customer, Kerin has information on customer time spend on websites, the time they spend looking at specific products, the time they spent in a store, and the products they purchase. “All this we try and bring into a big analysis model to create a collection which is fitting the world and every market individually, so we have products specifically for China and Japan which you will not find in Paris,” he added.